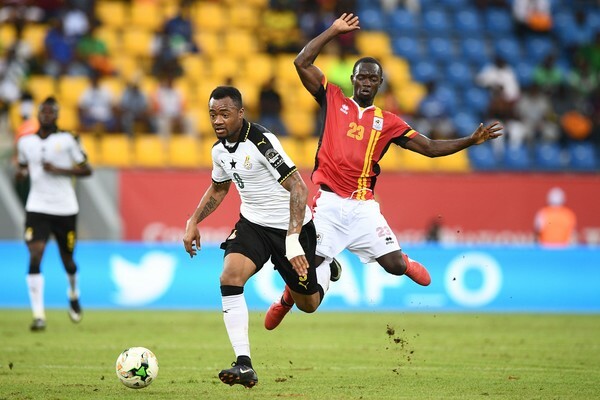 Head coach of Dreams FC and a former captain of the Black Stars, CK Akonnor, has asked Ghanaians not to be too critical of Jordan Ayew after the striker came under attack on social media for his lacklustre display against Uganda on Tuesday. But Akonnor doesn’t subscribe to claims that Ayew was abysmal against the Ugandans. “I must admit that we are being too harsh on him [Jordan Ayew],” Akonnor told Kumasi-based Ultimate FM. “In the game, he was doing a lot of track-back for his brother and try to reach Asamoah Gyan on several occasions. “The concentration is on Asamoah Gyan so it was important that Jordan and Andre Ayew take advantage of that. “He was able to take men on when he moved to the right position. This is our first match and we won. We should look for areas to improve especially in our next matches not rather be on one player and criticize him,” he continued. 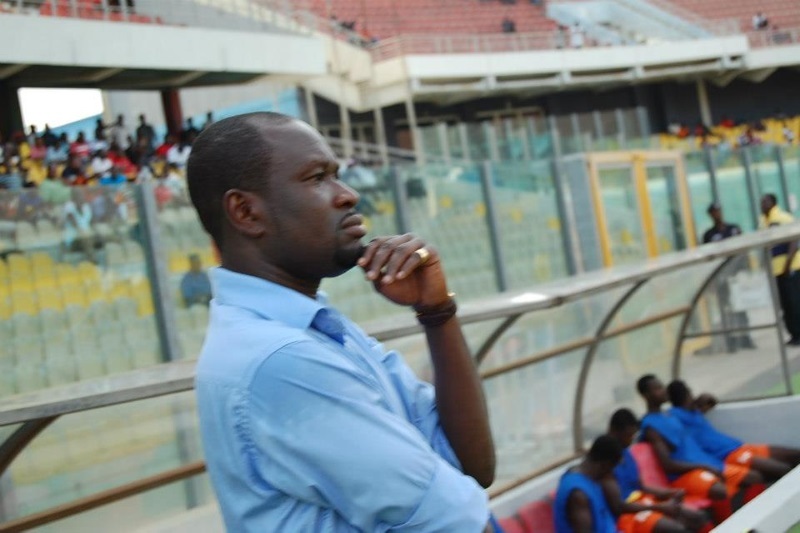 Akonnor has however admitted Ayew was wasteful at times. Ghana defeated Uganda 1-0 in their first match at the 2017 Cup of Nations and will play the ‘Eagles’ of Mali on Saturday.